Christianity has a variety of followers who seem to go by different doctrines. Each "moral compass" is different for each believer. Some Christians call their faith "truth", while others simply are honest and call it what it is: a belief system that cannot be proven. I guess for me, my faith is my "truth", but it may not be "truth" for somebody else -- and I'm OK with that. Many Christians aren't OK with their truths becoming more of a fairytale belief system to others -- and angered over the fact that their god isn't seen as thee god. It becomes a childish competition of whose god is better. They fight with non-believers, as well as those who are already Christian. One group could ramble off a scripture, while the other group listening will interpret it in a whole other way. Who's right? Who's wrong? An endless battle that will never be proven --ever. 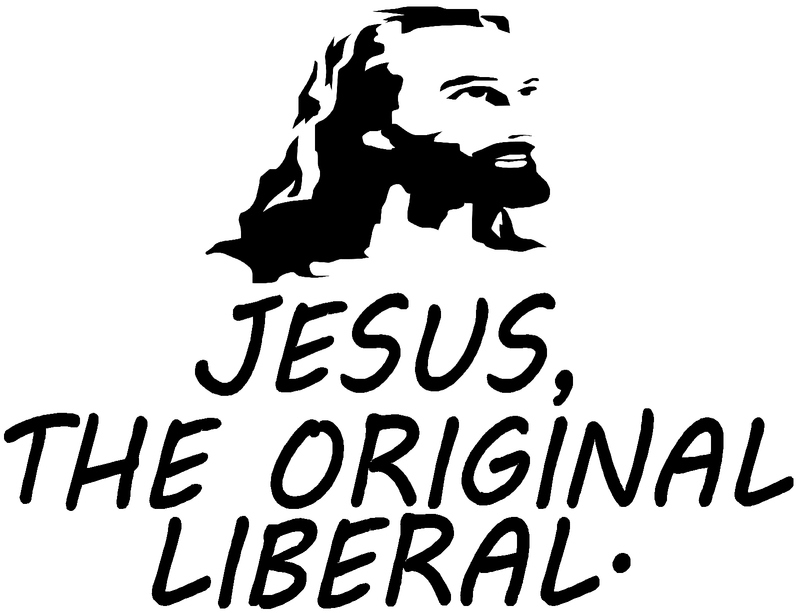 If I imagined how Jesus would be today, living in this crazy world full of corrupt politics and terrorism, I'd picture him to be a democrat -- perhaps even more of a socialist. Jesus was all about helping the poor and doing humanitarian work. 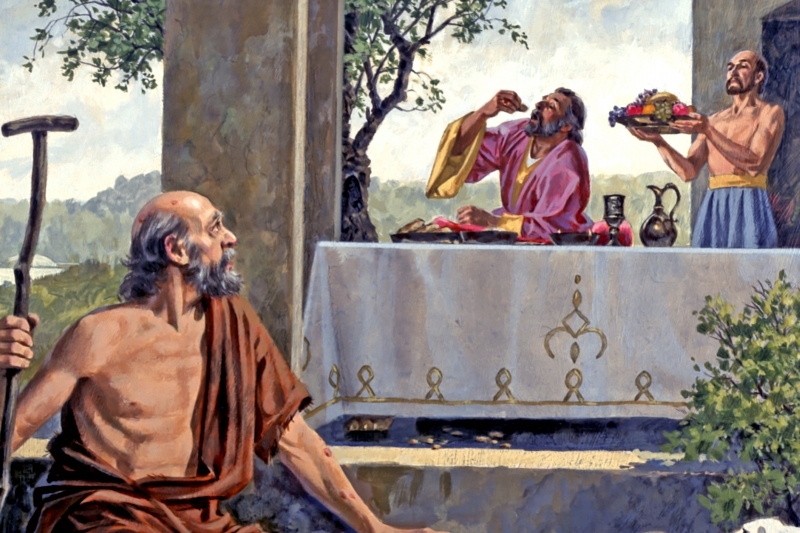 Taken from a brilliant write-up I found online, it talks about Luke 16 in the Bible and the story of Lazarus and the rich man. The rich man eats wonderful food and dresses in the finest clothes. Lazarus sits outside of his gates and waits for the scraps from his table. Both men die. The rich man lands in torment and Lazarus at Abraham's side. The rich man's sin, was ignoring the suffering of the poor. He thought of his wealth as his own and the poverty and suffering of others as having no connection to him. This view of the world lands him in torment. How can anyone read these things and then claim Jesus would back a system that propagates a personal/private view of wealth? Both characters in these stories are punished because they only thought of themselves and their wealth. I've seen more hatred, bigotry and racism from Christian conservatives than I have ever seen in democrats or liberals. 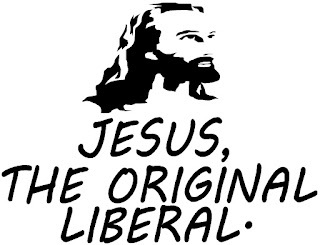 In fact, saying the word "liberal" is like saying profanities in the eyes of republicans. They don't love their brothers and sisters as God commanded them to do. (Although they say they do, but their actions speaks volumes.) 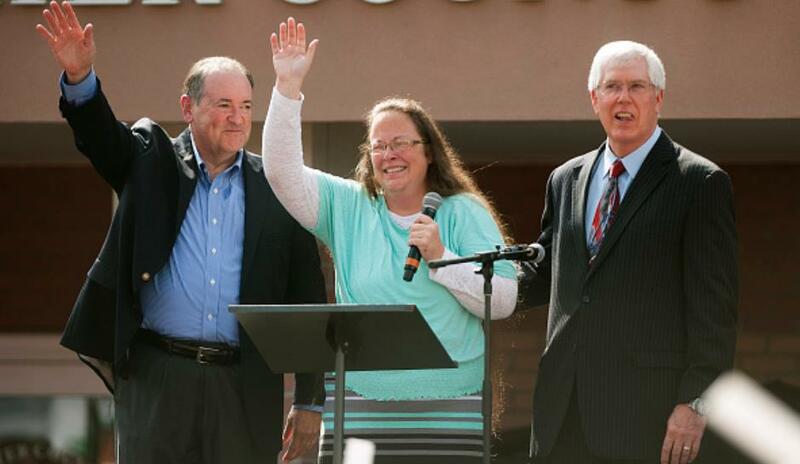 Instead, they torment them, judging them and criticizing their lifestyles relentlessly. Oftentimes, the ones who are more vocal about condemning people to hell are the ones committing most of the sins in private. The psychological projection is evident, if you can spot it out, or when it finally comes out in the open, as it usually does. Most are hypocrites trying to live a holy and "righteous" life. But at the same time, I don't want to speak for all of them. Some are genuinely good people who aren't hypocrites -- they just prefer a different standard of politics without judging other people for theirs. But back to Jesus. How can anyone think Christianity revolves around the conservatives? Most of my articles that I post onto my Facebook page are filled with hateful comments, name calling and even threats from Christian conservatives. It's contradictory to everything they stand for. Most conservatives that come onto my site to comment rarely give gentle answers. All of their comments are usually harsh, looking to stir the pot until they feel as though they have finally drawn blood. Years ago, I once considered myself to be a republican. I had more views which leaned more toward the right, and still kind of do. But I've come to realize that both parties are basically sleeping in the same bed -- none better than the other. I just vote for who I feel is best, whether left or right. 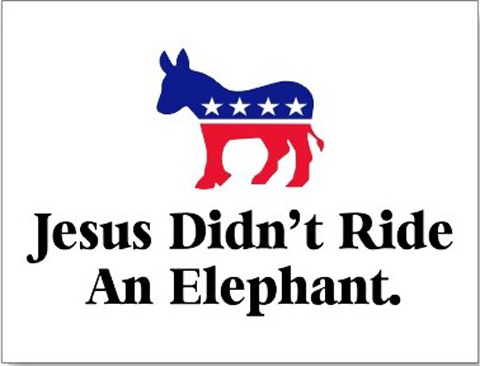 But I do wonder what party Jesus would choose. Somehow, I can't see Him sitting with a bunch of angry, bigoted, greedy right winged conservatives. Something just doesn't feel "right" to me.